As mentioned in the Winter Urban Nature Bucket List extras, Finding Winter Birds can be a great activity to do in the colder months. There are more birds around than we might realize! I've talked a little bit about finding wildlife in the winter. This "Get Close to Wildlife in Ottawa" post included some ideas of where to find Chickadees and Wild Turkeys and I also wrote a post about the unique urban irruption of crows that we've been experiencing the last winter or two in the city. For the most part, their main roosts are still in the same spot but there have been large numbers of crows looking for other roosting locations. These resident (rather than migrating) birds fly back to their large group roost every sunset in winter and you'll see them in larger and larger numbers at the end of the day (check skyward as you are driving home from work). This may be where we get the saying "as the crow flies". 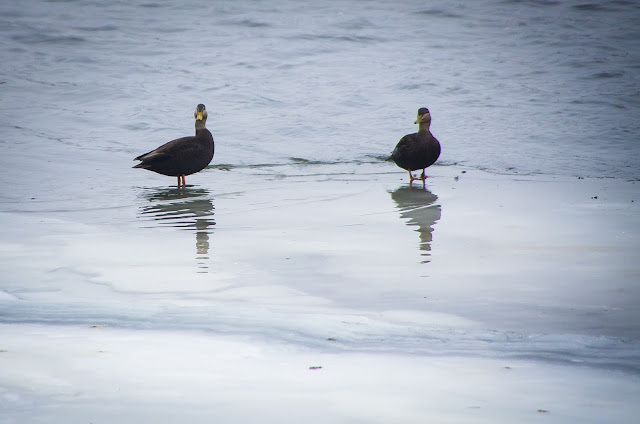 But these three birds along with the ubiquitous city pigeon (which is actually a fascinating and colourful bird if you spend some time observing them) are just scratching the surface of the birds that can be found in Ottawa in our colder months. The winter bird list includes familiar urban avian faces such as Starlings, House Sparrows, Blue Jays and Cardinals, (some individual birds of these four species migrate but others do stay for the winter!). There are however many more, that while less visible, can be sussed out with some effort. 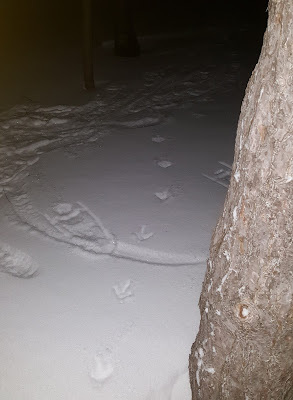 - Wild Turkeys (as mentioned above) can be found rather easily at the Wild Bird Centre in the west end of the city but we also found turkey tracks while snowshoeing at night around Leamy Lake Park. 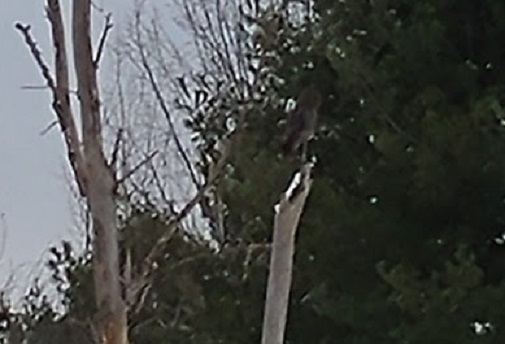 And I've seen them in the winter at the end of Rockcliffe parkway (Sir George-Etienne Cartier Parkway) just before St. Joseph Boulevard. Look for them or their tracks in greenbelt areas. 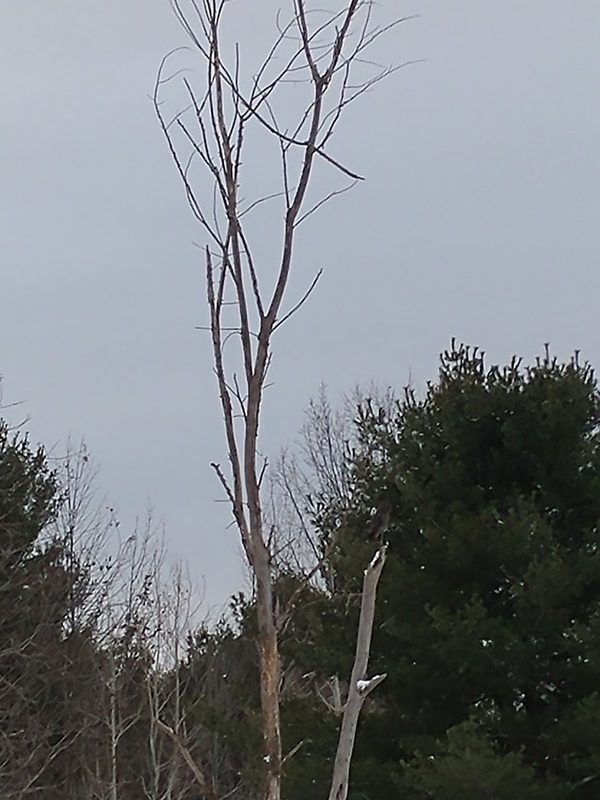 - Winter woodpeckers and nuthatches can be found in forest stands (look for dead wood - mast trees) and smaller wood patches that include pine trees. They are not only looking for protein from hibernating insects and larvae but will also eat a variety of tree seeds including nuts and acorns. 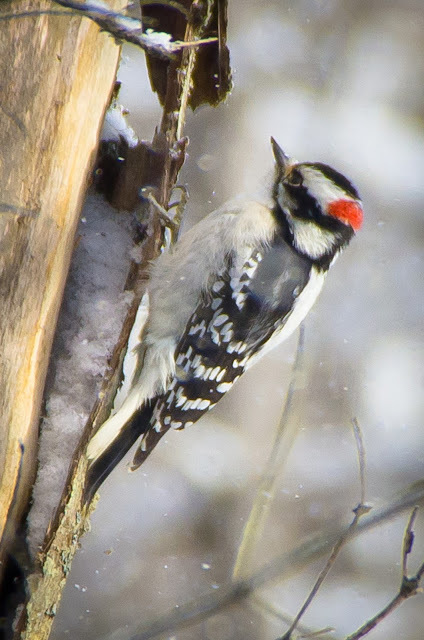 Because of this, some woodpecker species and nuthatches can also be found near local bird feeders in green spaces as they are drawn to this food source in the winter. Woodpeckers (including *obviously* Sapsuckers) also seek out sap at the end of winter. Think about it - The owl could be disturbed by kind-hearted owl lovers for the rest of the day, if even just one naturalist continues to pass the news on to just one more person - creating a long chain of owl seekers. More on this in another post! - And a different type of treat, but not at all urban, is the opportunity to look for unique winter birds that can be found in snow covered fields and by the side of gravel roads if you have a car. Last winter while searching out some less common birds on the outskirts of the city, I found some Snow Buntings (see photo below) on a quiet dirt road along farms in the east end but for this you have to have a car. 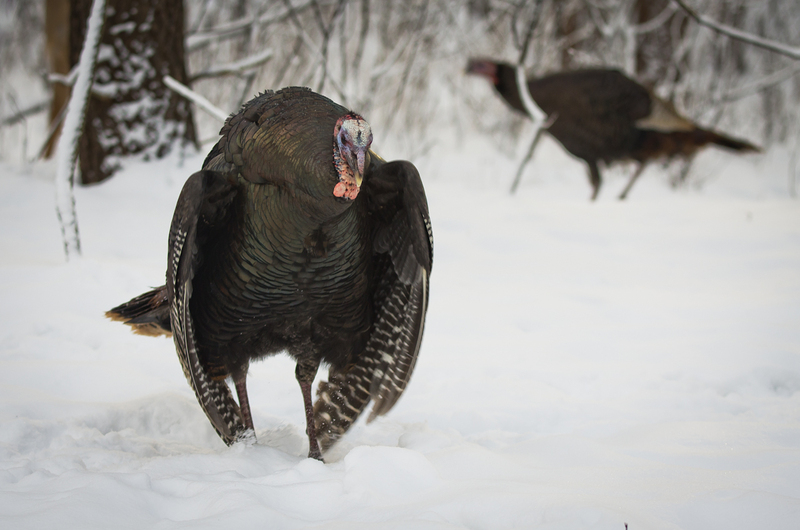 What other birds have you seen in the winter months? What are your best suggestions and tips for seeking out winter birds in the city? 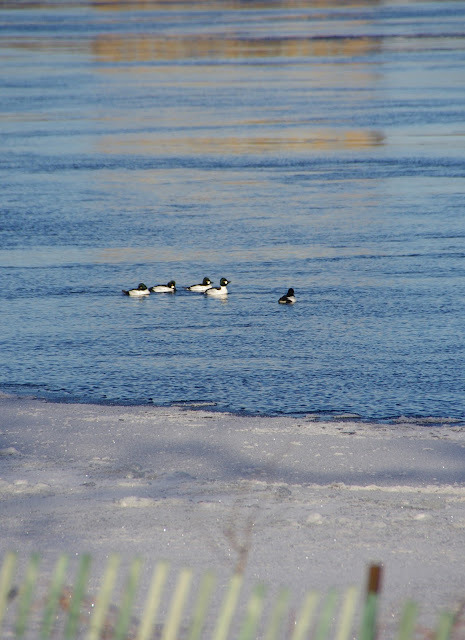 For specific Ottawa locations for winter ducks - read more here! Sign up for the Wild. Here. Quarterly Newsletter for tips, resources and other nearby nature ideas. Be part of the Wild. Here. urban nature loving community!